Submissions are now being accepted for the 2nd Annual Backcountry Hunters and Anglers Public Land Owner Film Fest. The film debut/winners will happen at the 8th Annual North American Rendezvous on Friday, May 3, 2019 in Boise, Idaho. 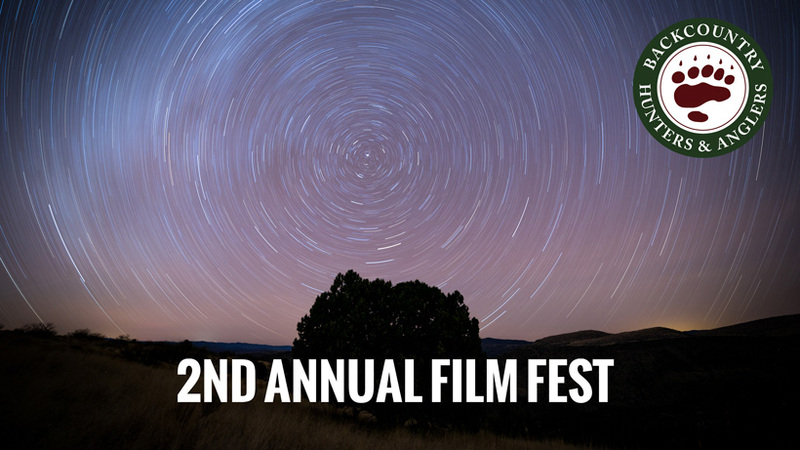 This is a film festival you don't want to miss! Whether you have zero video experience or are a seasoned professional with an entire crew behind you, all submissions are welcome. Make a video highlighting threatened public land or water - or film yourself interviewing people about their favorite public land! Creativity is encouraged. Prize TBD. Can you skin a squirrel in 10 seconds? Show us how to do it! The prize is TBD. This one is up to you. 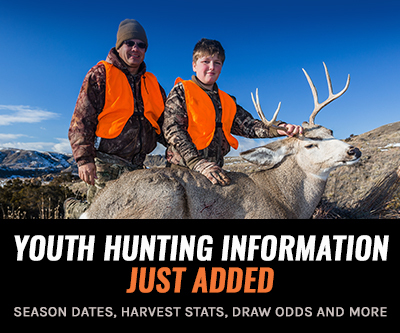 Perform a skit with your friends, make a hunting mockumentary, or even film a solo hunt. This one has no limits so get creative! The prize is TBD. Twenty of our corporate partners have each offered an amazing prize package for the best 30-second commercial promoting their brand! Make the best commercial and see it on the big screen at the Rendezvous. Submissions have a chance to win a plethora of amazing prizes. 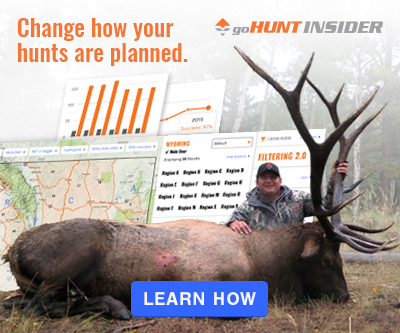 goHUNT is giving away a $2,500 gift card to our Gear Shop to help you gear up for next season! 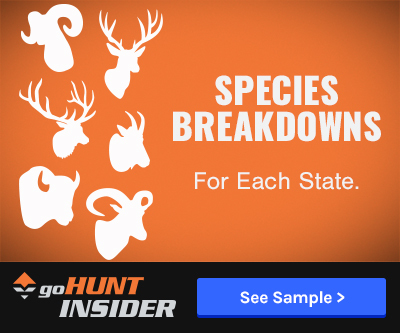 You can see all of the great prizes from First Lite, Sitka Gear, Seek Outside, Stone Glacier, Vortex, YETI and much more here. Entries can be submitted October 1, 2018 through February 1, 2019. BHA and participating corporate partners will select the winners of Category 4 by March 1. Winning entries will be featured at the Public Land Owner Film Fest on the evening of Friday, May 3 at the 8th Annual North American Rendezvous in Boise, Idaho. The audience will vote on the best video in Categories 1-3 and the winning films for Category 4 will be shown throughout the film fest at the Rendezvous.